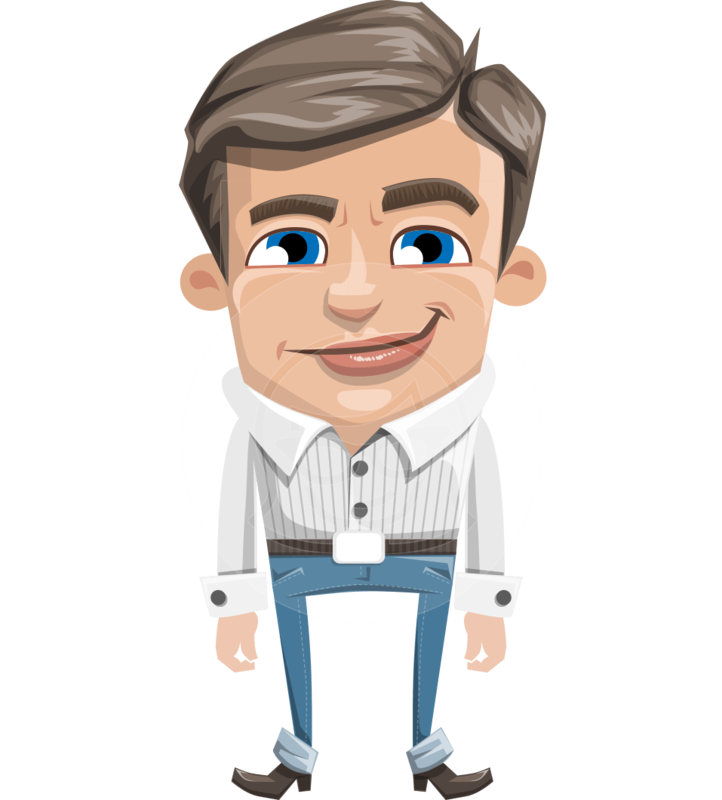 A charming businessman Adobe Character Animator puppet fully ready to be used in the software. 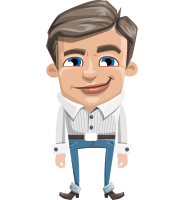 Brighton is a high-quality Character Animator puppet dressed with a shirt and jeans. 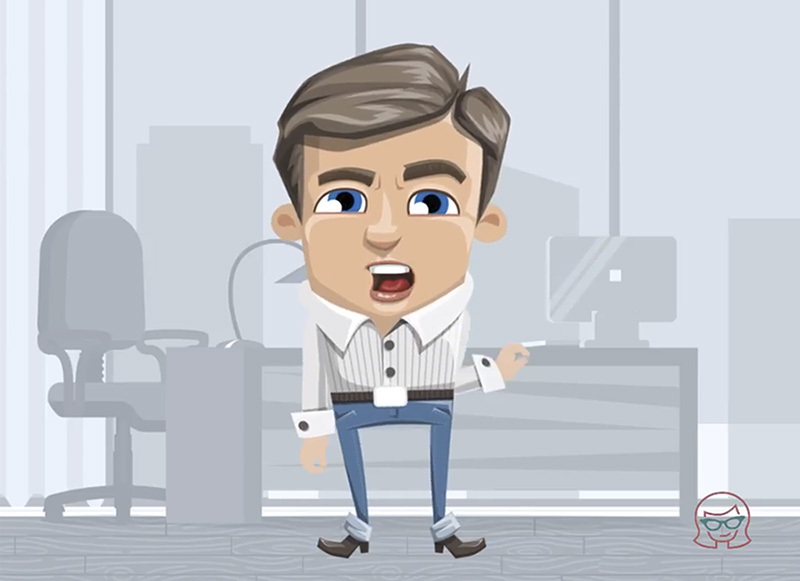 He can easily become your business spokesperson as he is perfect for any business related animation or explainer video. The puppet can lipsync, express emotions, wave, give thumbs and point. Brighton comes in .AI and .Puppet file formats.